HVNU01	| Write the first review! 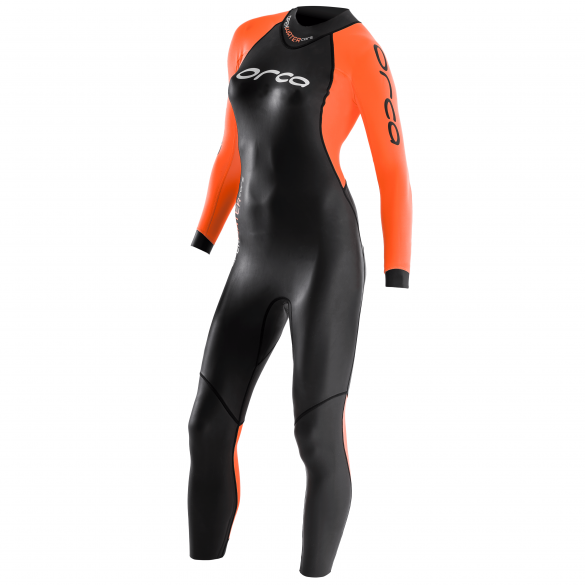 The Orca Core openwater fullsleeve wetsuit women is specifically designed for swimming and training in open water. 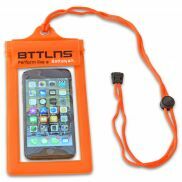 It offers maximum visibility so you can swim more safely. 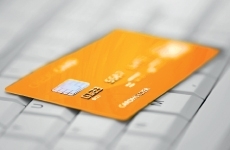 It will also provide the thermal insulation you need to maintain the ideal body temperature. 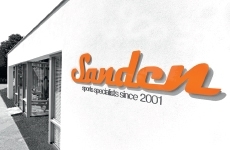 The use of 2-2.5 mm Yamamoto neoprene offers great freedom of movement, ensuring you swim comfortably longer. Jump into the water with complete safety. 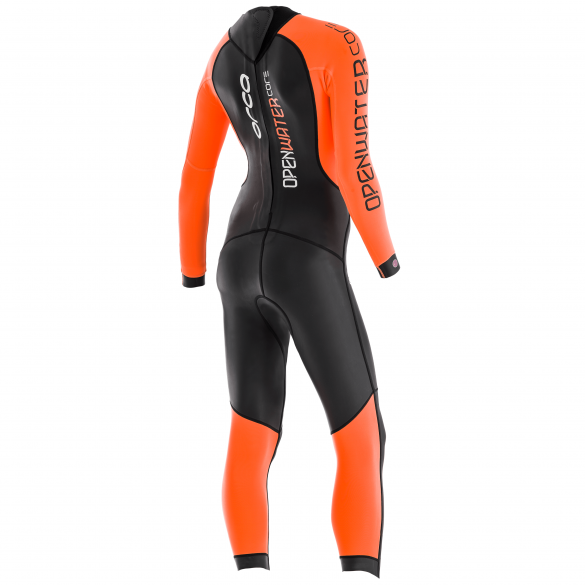 The Openwater wetsuit offers high visibility for open water swimming with bright neon orange arms. There is no way you can’t stand out in the open water! Conquer the seven seas with great visibility! 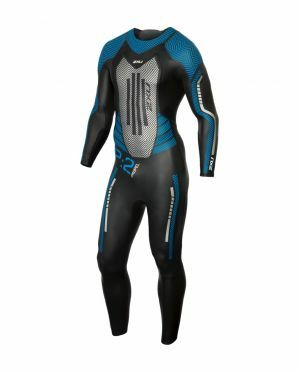 This wetsuit is made of 38-cell and 39-cell panels. The neon orange sleeves increase your visibility so you can be located at all times. The 2 and 2.5 mm Yamamoto neoprene will let you swim with complete freedom. 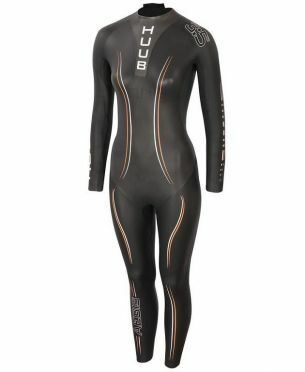 This wetsuit can be used for winter swims or as a second wetsuit for your more active periods. The Sailfish Vibrant fullsleeve wetsuit men impressively demonstrates how flexibility can combine with buoyancy - without sacrifices on either side. The all-around talent - maximum buoyancy and outstanding flexibility. The winning combination of extremely buoyant Longlife Cell Neoprene and the skin-friendly Soft Skin lining keeps swimmers above water while leaving them free to move and breath, even in the hectic phases of the race.